  Available for free from the Apple App Store or Google Play, the Stories of Lynn app is a guide to the historic town of King’s Lynn. 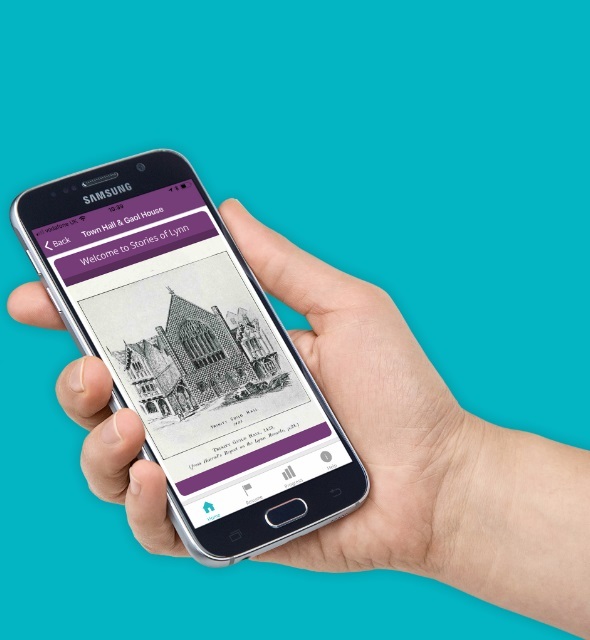 Featuring informative audio and beautiful images, the app brings the town’s history vividly to life. 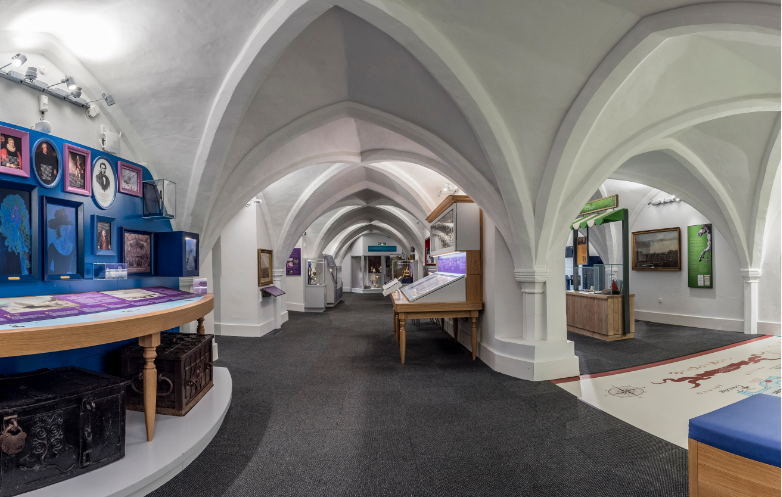 There are walking tours of King’s Lynn plus tours of the Stories of Lynn exhibition, Gaol House and King’s Lynn town hall plus interactive features. 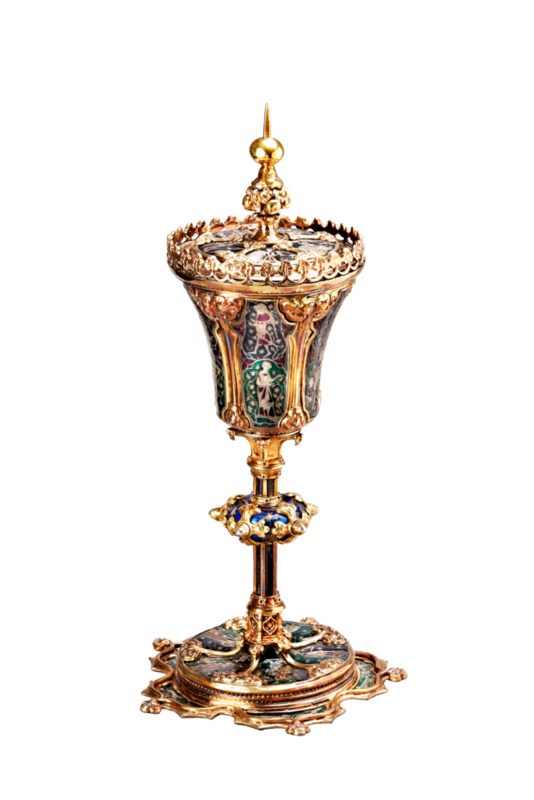 On display, the King John Cup, a 14th-century drinking vessel, lavishly decorated in gilt and enamel, a very rare example of a secular medieval cup.